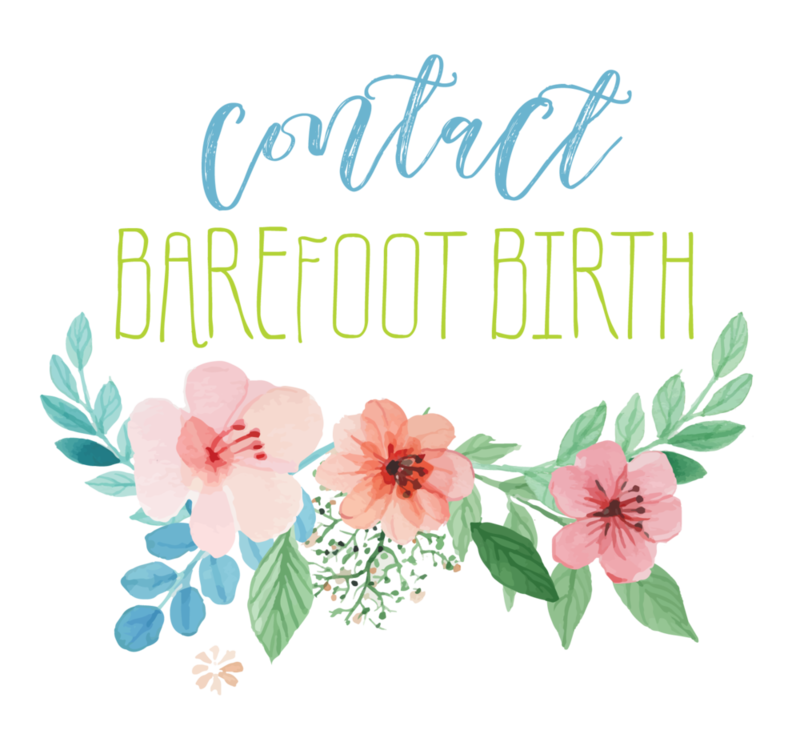 I love a good home birth and this is one of the best! I had the honor to attend Andrea's birth and it was beautiful! !